Anything less would be incomplete. Anything more would be a gimmick. 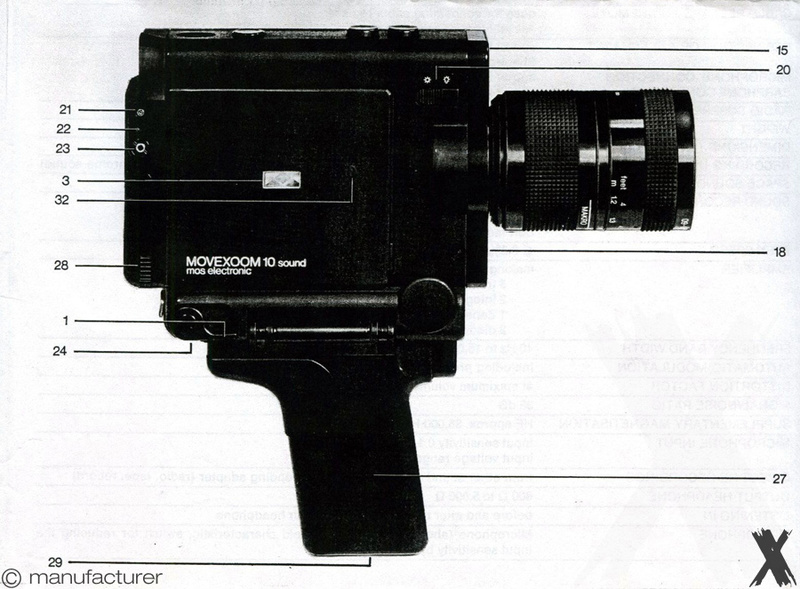 Buying a home movie camera can be confusing. 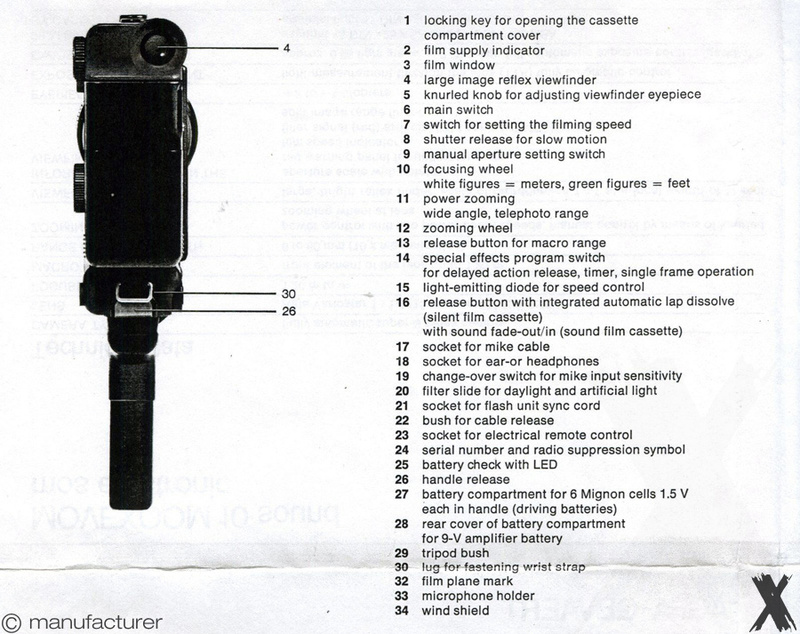 The shiny array of knobs and gadgets on many cameras may look tempting. 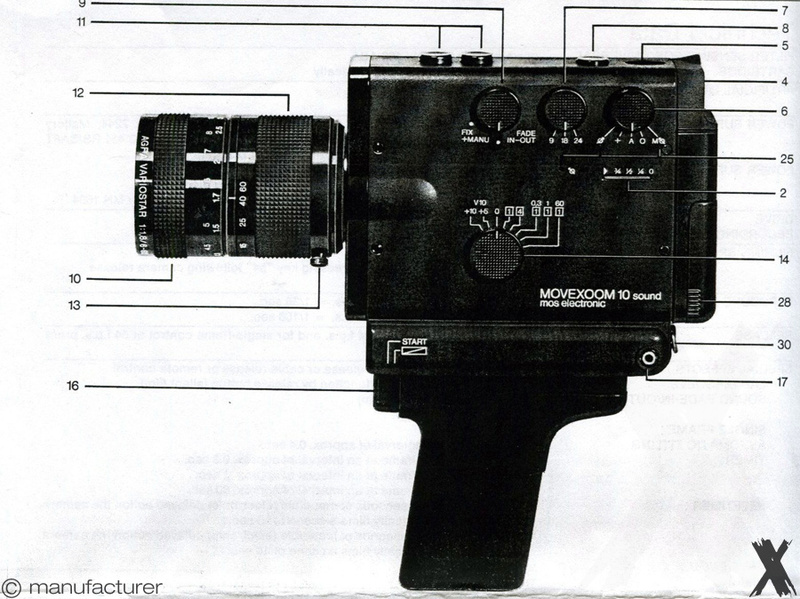 But often in reality they turn out to be unnecessary and overload both the weight of the camera and...the price. 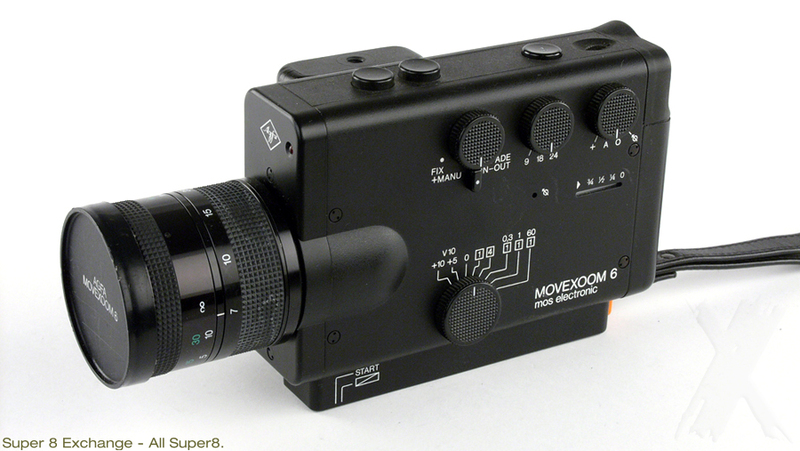 This is why Agfa introduced the MoveXoom line, has all the basic professional features that should be required by any Super 8mm film enthusiast. Including TTL metering, auto and manual aperture setting, 54fps instant slow motion, a choice of two running speeds plus single frame capability with coupled intervalometer, when desired. And there is even a self timer to give you a chance to get into the picture. 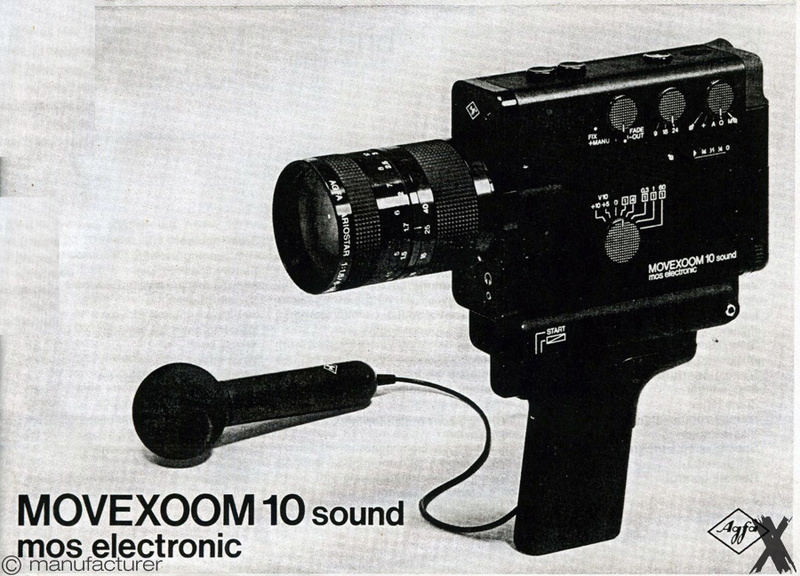 This is, more or less, all one need for perfect Super 8 movies. time lapse, backlight, lap dissolve.